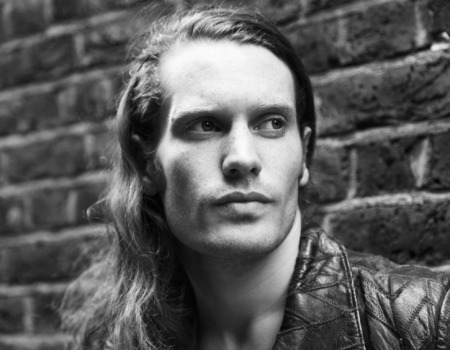 Jesse Smith is a singer-songwriter currently starring in Thriller Live in London's West End, as well as taking the town by storm with rock band The Quotes. In tonight's special and intimate performance, JESSE SMITH AND FRIENDS, he performs original solo material alongside well-known songs from Thriller Live and beyond. In 2014 Jesse released his debut solo album Acoustic Anthems and tonight will be the first time these songs are performed live. Jesse has put together an all star band featuring Mike Lindup from Level 42 on Keys, Johnny Copland (The Crystal Fighters, Barry Manilow) on Bass, Francesco Mendolia (Incognito/Chaka Khan) on drums and James Ashby (T'Pau/The Quotes) on guitar.